After cycling over 8000km from Thailand to Tajikistan it felt great to arrive back in Europe. My curiosity and motivation were reignited by all there is to see and experience in Istanbul. 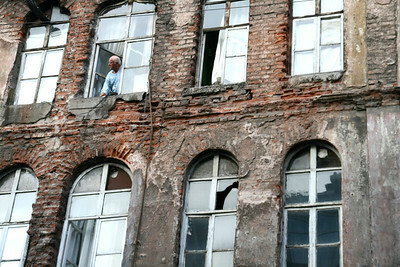 A man looks our his window in Beyoglu District, Istanbul. 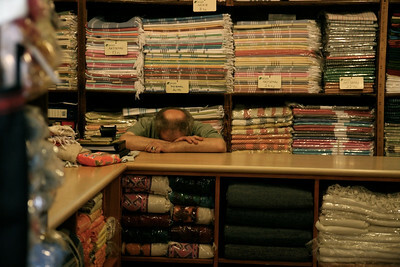 A tired scarf salesman in the Grand Bazaar, Istanbul. 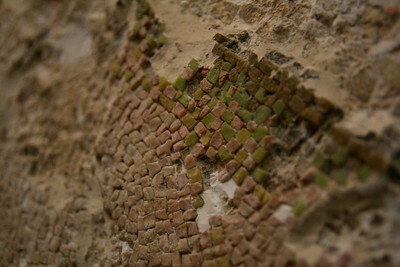 Right up close to ancient mosaic. 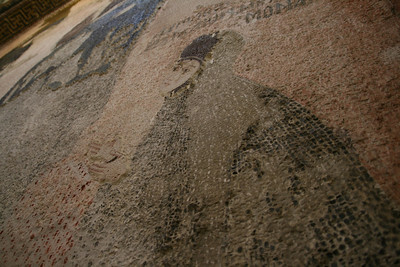 Immense mosaics in the Chora Church and museum in Istanbul. This was the highlight of the city for me.